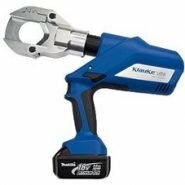 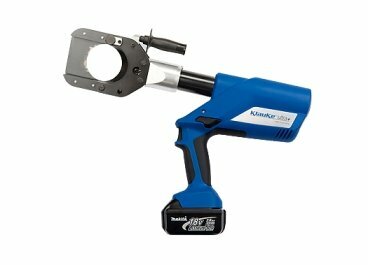 We supply the full range of battery-operated hydraulic cable cutting tool from the new Klauke ultra+ Safety Plus range. 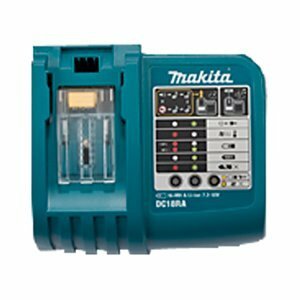 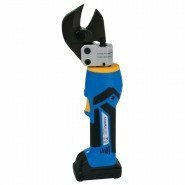 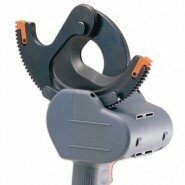 Browse through our range of cable cutters and associated accessories. Klauke ES 20 ML Battery powered cutting tool 20 mm dia.